Climate change poses a risk to business operations and to markets, and a poor business response to this risk can lead to reputational damage, or worse. At the same time, climate change can bring opportunities for some businesses. 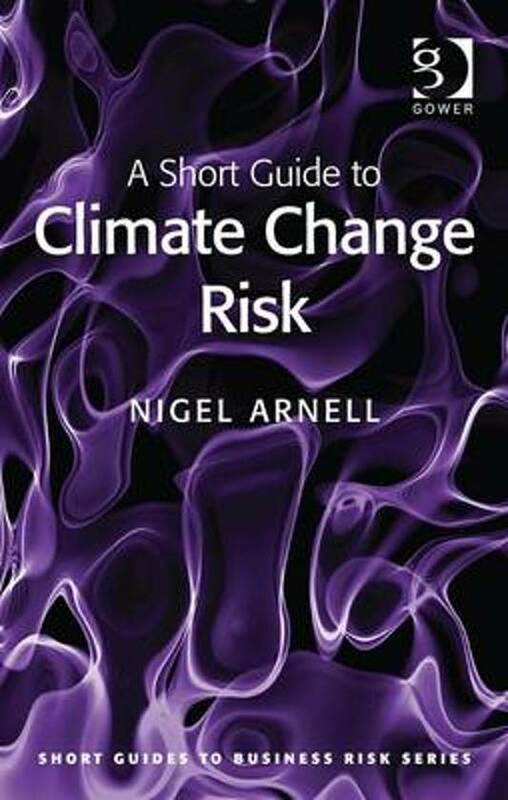 In this addition to Gower's series of Short Guides to Business Risk, Professor Arnell, one of the world's leading experts in the field, reviews this critical area of risk posed to businesses and other organisations by climate change and considers how they can respond to this threat. A Short Guide to Climate Change Risk focuses on the impacts and consequences of climate change rather than on business use of energy or business and 'sustainability' issues. The author examines the advantages and disadvantages of different approaches to addressing these risks, with international case study examples. 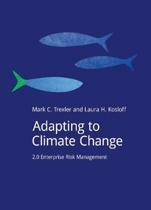 With chapters on the nature, science and politics of climate change, on the assessment and management of climate change risks, and recommendations for incorporating climate change risks into a Company Risk Management System, this concise guide serves the needs of business students and practitioners across a wide range of sectors, public and private.